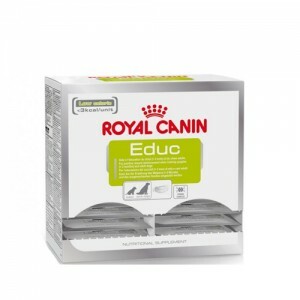 Royal Canin Educ Hond 5 x 50 gr. 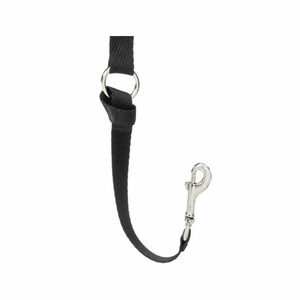 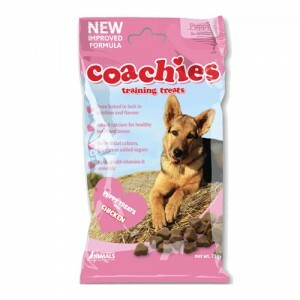 Royal Canin Educ Hond 10 x 50 gr. 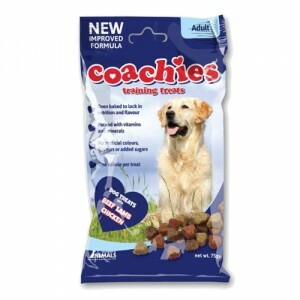 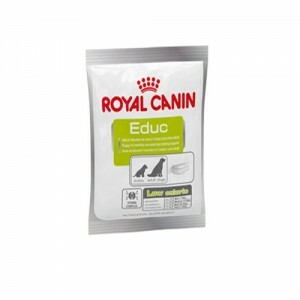 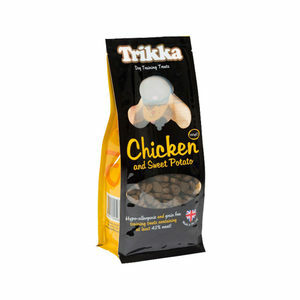 Royal Canin Educ Hond 30 x 50 gr.